It takes 6 weeks to set up the Grand Prix circuit and 3 weeks to change it back. There isn’t a true podium at the race, so the first three finishers leave their cars at the parc fermé and walk to the royal box for the ‘podium’ ceremony. 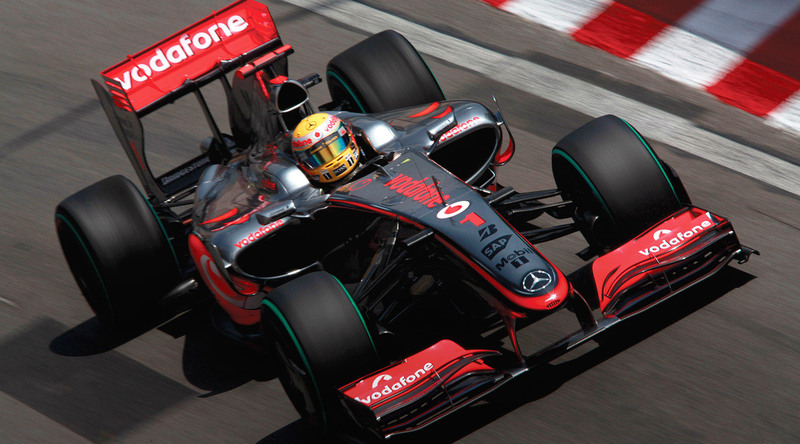 Reserve your place on the 5-Night Monaco Grand Prix voyage, and your seats at the Grand Prix to see German driver Nico Rosberg try for his fourth consecutive victory in Monaco.